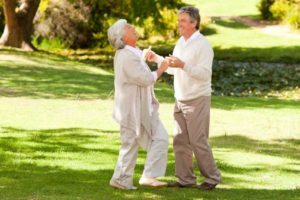 Here in this article we’re going to talk about some basic home remedies for diabetic nerve pain in your feet! 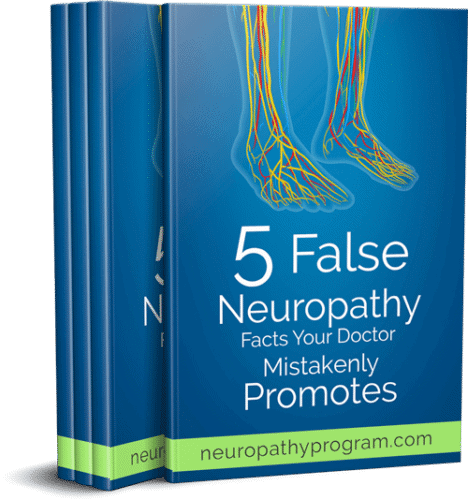 You may also be interested in this article: Home Remedies for Neuropathy. 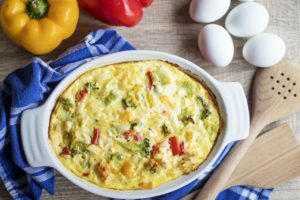 We’ll start out with some feet-specific answers, then move on to some answers that will improve your overall nutrition and wellness plan. Nerve problems are serious things, and we always recommend you consult a doctor before changing your diet or exercise routines. 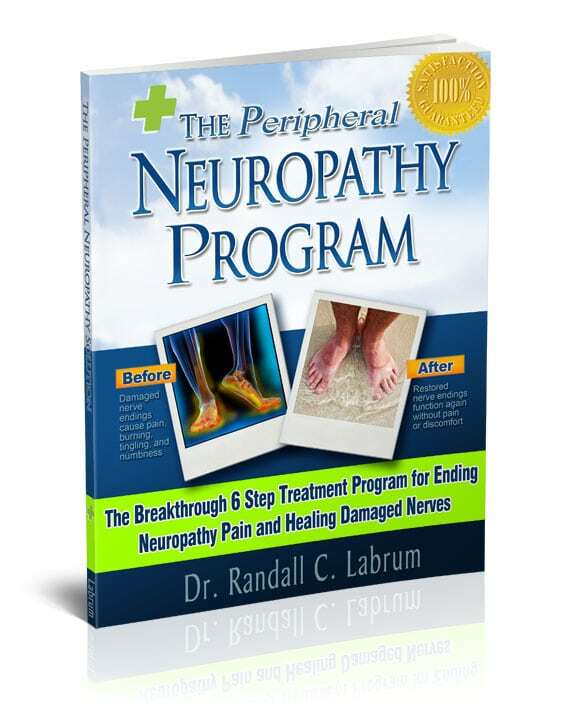 Also, check out the website The Neuropathy Solution for more great tips. 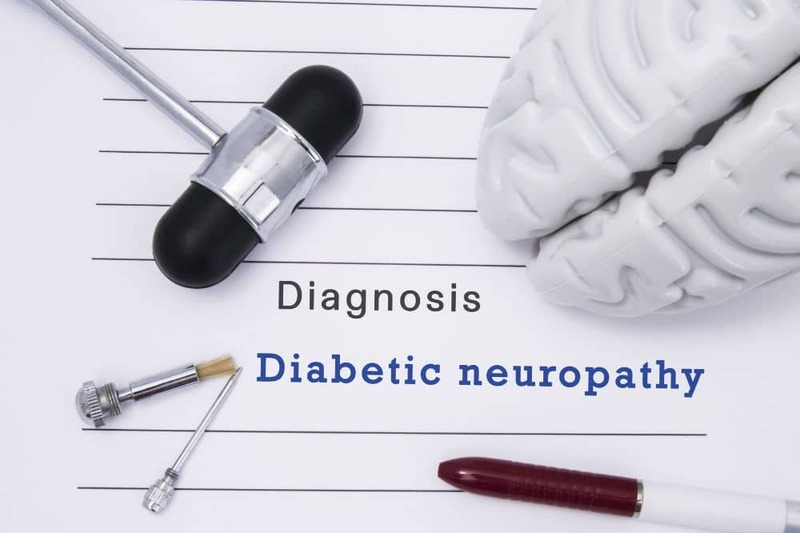 Diabetic peripheral neuropathy manifests itself regularly in the feet, and when you’re having such problems they can affect you greatly. Here are some tips; have a hot bath or shower! Hot water causes blood flow to increase towards any area the warmth comes into contact with, so soaking your feet in hot water can do a lot for you and for almost no money at all. These types of soaks are also good stress relievers! Another great tip is to pay extra special attention to your feet at this time. You know that you’re having some problems in the area, so it’s only natural to try and pay more attention. 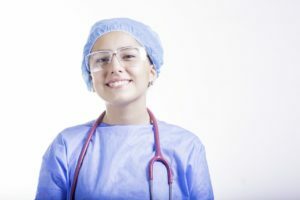 This is especially important if you’ve already experienced any numbness or sores. It’s good to get into the habit of checking your feet at the beginning and end of every day, and even in between if you do a lot of walking etc. Also be sure to wear comfortable shoes and insoles, and make sure to see a podiatrist on a regular basis. 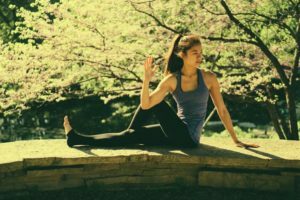 Once you lose the nerve endings in the feet, it’s tough or almost impossible to get them back, so it’s important to pay attention to what you’ve got! Another very basic home remedy for nerve pain in your feet is easy; don’t drink alcohol. Yes, it sounds harsh, but almost all doctors say that you should basically fully abstain from alcohol. At minimum four drinks a week, spaced out over the course of days should be a guideline. It’s tough, in that many people’s nerve pain worsens at night, leading to bad sleep habits. It’s then no secret that lots of people then drink alcohol in order to relieve the stress and also to literally make one’s body tired. This isn’t good for the overall health of your nerves, sadly. You need to make sure and avoid caffeine in the evenings, and try and attain restfulness naturally instead of through the use of alcohol or drugs. Yes, easier said than done! We understand. As stated before, go easy on the caffeine, and try your best to not sit in your bed for long periods or use your laptop in there. This gets you ‘used’ to the idea of not sleeping in your bed, and it’s not something you want to do. Now we can talk about some topical solutions for nerve pain; things like creams and ointments. There are creams made with Capsaicin that help certain patients a lot. Capsaicin is made from red-hot chili pepper extracts, and it follows that these creams usually involve a sort of heating or burning sensation to the affected areas…however, this is precisely the point. 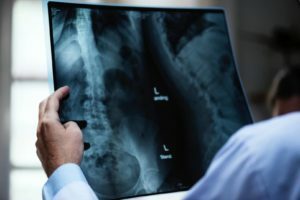 The burning and warming effects help restore and regenerate nerves, so in this case the burns are examples of a ‘’no pain, no gain’’ type of reward system. It may hurt at first, but stick it out, and you’ll be rewarded with more feeling and less numbness in the future. As with all over-the-counter medicines, check with your doctor before using them. Also check and see exactly how much capsaicin is in your crème. This can be tricky, as some brands list it as a percentage of the ingredients. Yet others list it as part of an ingredients list that goes from the highest percentage to the lowest. Still others have it on the front of the tube, but don’t have it listed as part of the ingredients. In other words, ask your doctor or at least someone in the drugstore about the various creams and their strength levels before applying some to your body. Other types of creams numb you on purpose, and usually have active ingredients like lidocaine or procaine in them. If your feet really hurt, or if you know you’re going to have to do a lot of walking or wear uncomfortable shoes that day, these types of creams can sometimes offer relief. Finally, check out creams with botanical oils like geranium oil. 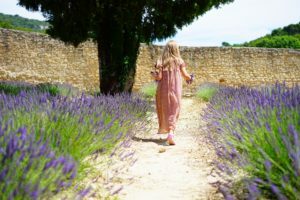 Just the rubbing process is good for nerve damage, and scents like lavender can help you relax. 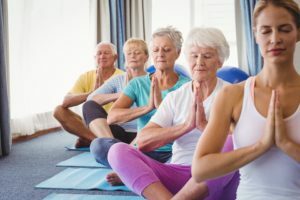 Hope this article will help you on your way to relieving nerve pain! 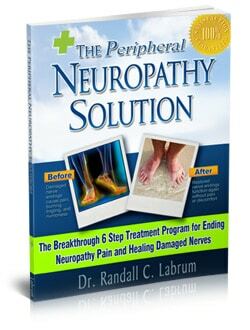 Check The Neuropathy Solution for more! What Does Diabetic Nerve Pain in the Feet Feel Like? 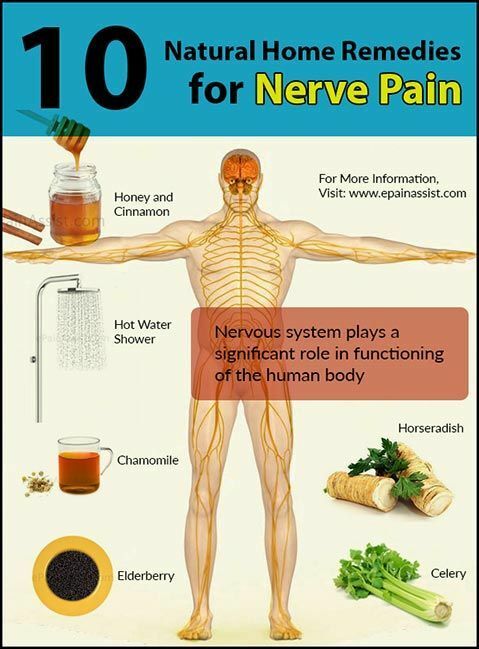 Medications to Treat Diabetic Nerve Pain 5 Great Home Remedies for Neuropathy (That Help) What Causes Diabetic Nerve Pain in Feet?